BRATT, FL. 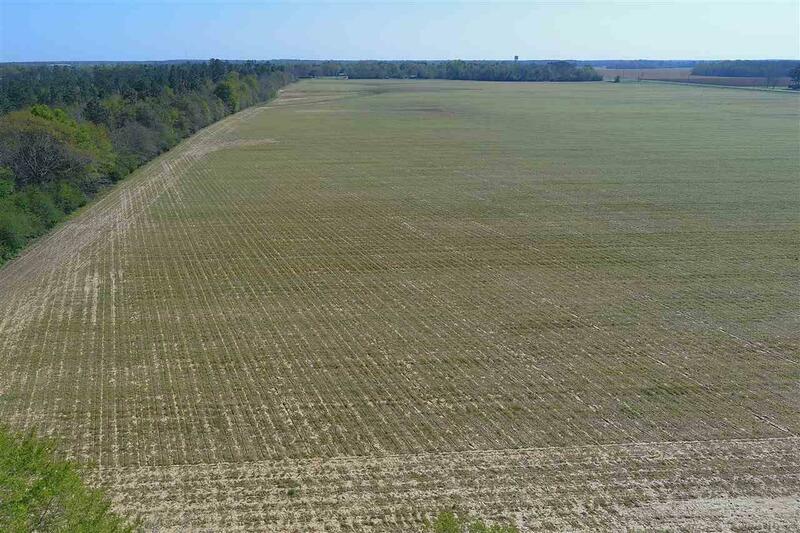 $8,000 IMMEDIATE INCOME ANNUALLY) 150.85 acres of pristine land zoned agriculture. Find privacy and tranquility on your own farm, rich with wildlife. 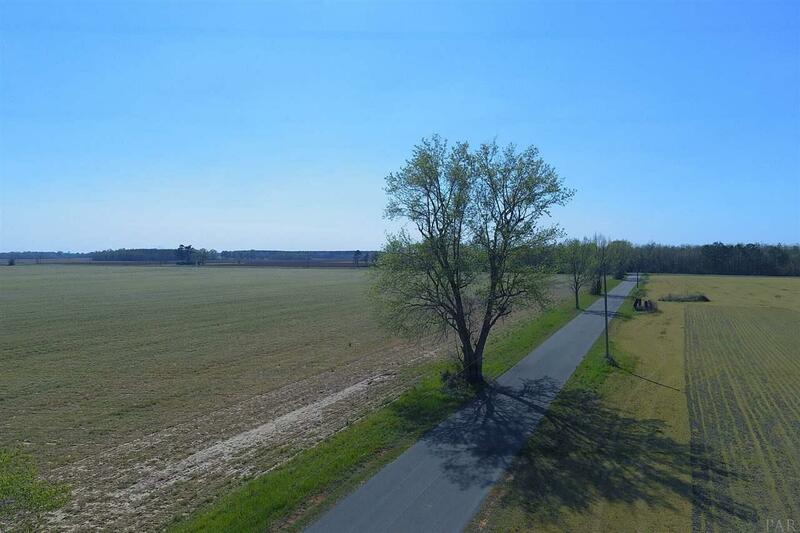 This acreage offers a mix of income producing potential (80 acres of farmland) estimated at $8,000 / year with 70 +/- acres of timberland as well. 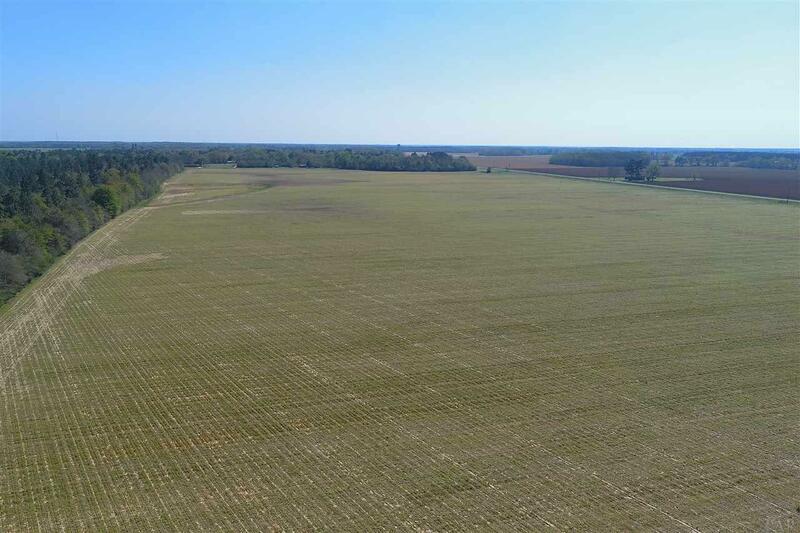 This sprawling property offers you a place to live, recreate or farm within minutes of Atmore, AL and Pensacola, FL. Experience the serene natural beauty of woodlands and seasonal row crop which can be transformed into pasture land. Road access is paved on three sides for easy (multiple) ingress/egress. Previous Irrigation. 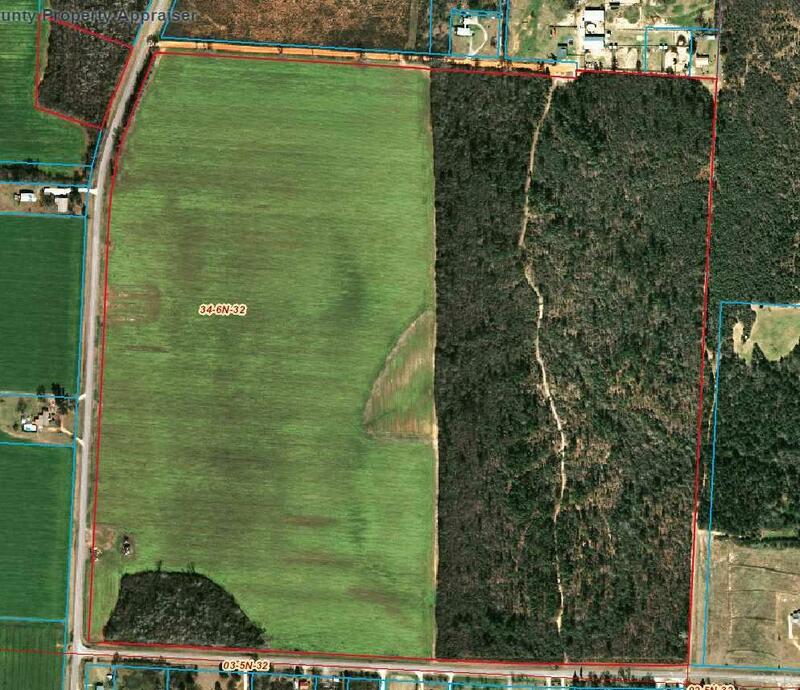 Land sale subject to farm lease. Large tracts of land in this prime area are few and far between and won't last long. Call today!